Just sold in Spanish Main, this adorable villa is ready for move in! The new owners will enjoy all the amenities Spanish Main has to offer: community pool, boating, fishing and more. This unit has many updates, including granite counters, wood cabinets and new appliances. 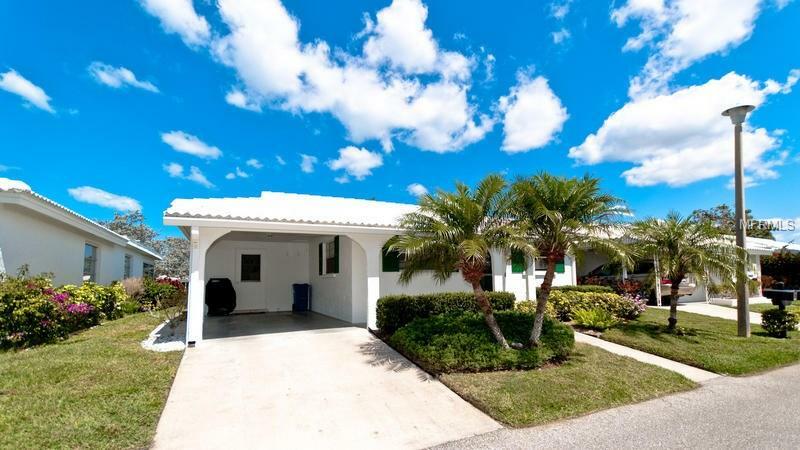 Featuring a lake view and a Florida room that extends the entire back of the home, there is plenty of outdoor space for entertaining or just enjoying Florida’s weather! Contact Shayla today to help you find your perfect winter retreat or that beach home you have been looking for!